If you thought shoes were a woman’s department, you clearly have a lot to learn. 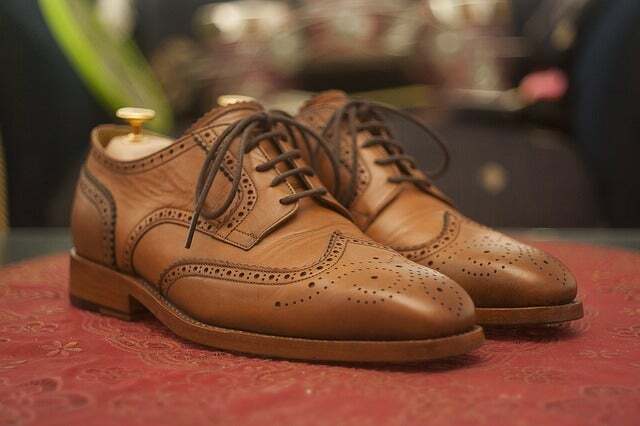 The way a man speaks defines him but his shoes simply talk about his style, which plays an essential role. 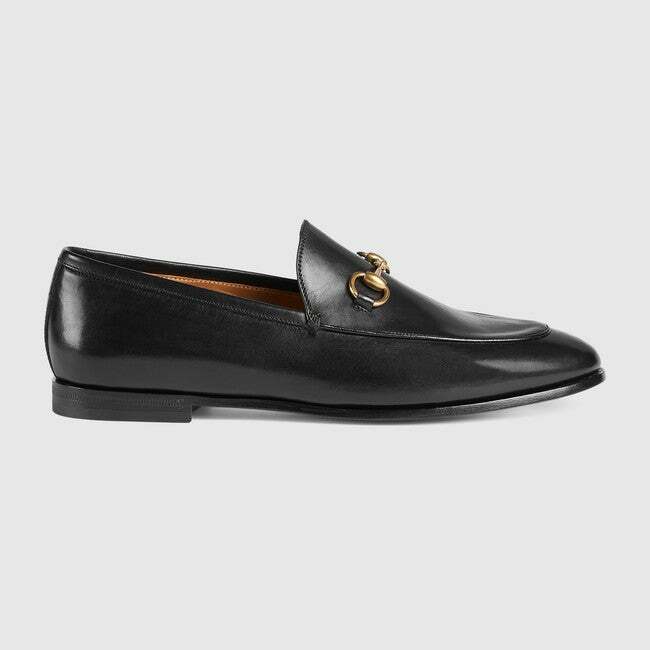 In case you still don’t get the point, a man’s shoes are the best way to understand if he understands the alphabet of styling. You might think you have those couple of shoes that can go with everything but wait till we tell you how you totally need an upgrade. For instance, if you are planning to hit a club, your favourite flip flops are a big no-no, because your hairy toes are the last thing people want to check out. Did we just break your dreamy bubble? Stick around and we will simply it for you. With the fashion industry evolving every minute, designers have experimented with tones, soles, fabrics, designs, hand-drawn work and tassels. So many options can often confuse any soul. So, Entrepreneur India gets you a onetime shoe guide which rounds up the must-haves and the most essential styles. Remember the last thing you put always is the first to catch people’s attention. Quite similar to slip-on, moccasins are leather made and are very comfy because of their soft sole. The origin of these pair came into existence when Native Americans roamed around in the wilderness. It would be wrong to call them one of the most opulent shoes you will have in your shoes. Adding to this gorgeous piece is tassel, hand-drawn embellishments, and beads. Evergreen is how you can describe these shoes. These lace-less shoes are easy to slip on and you can pair it both on formals and casuals. There are three kinds of loafers available in the market penny, bit and tassel. Try all the three and pick the one that wins your heart. Royal, classic and finest shoe ever made. If you don’t have this in your wardrobe, something is surely wrong with your collection. The tale of this shoes is very interesting. 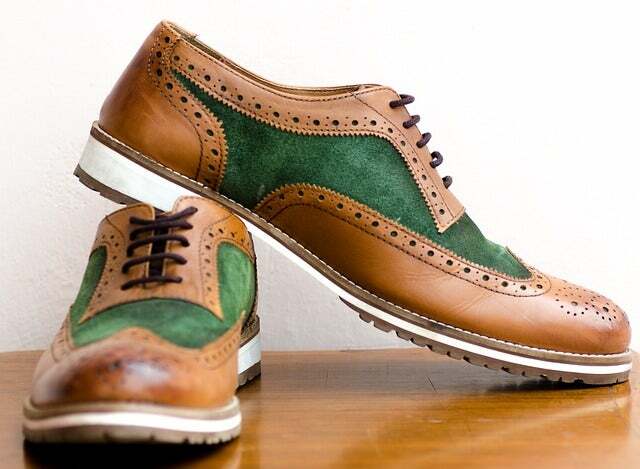 Well, they were originated in Scotland and Ireland but how did it gain its name as oxford shoes? It happened when some rebellious students started wearing these in Oxford University instead of their ankle-length boots. Well, these perfect as summer is just around the corner. The USP of espradilles is its comfort and they can be paired literally with anything. Be it shorts, jeans, trousers, they serve all the purpose. Your shoe collection is incomplete until you have something that yells out ‘sporty’. One can never have enough sneakers, that’s the basics when it comes to buying these shoes. 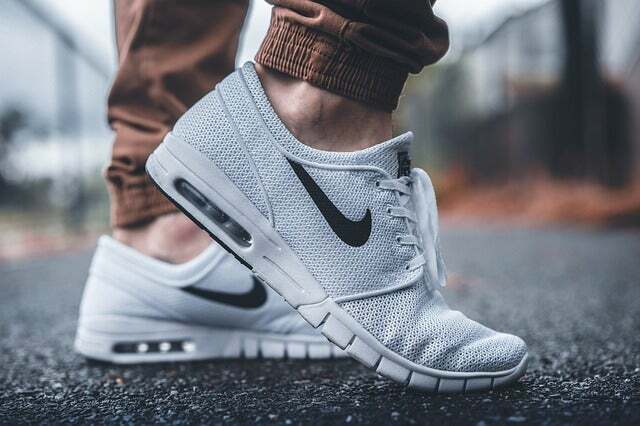 How our basic white and black t-shirts are a must, similarly having a classic white and retro sneaker that takes you back to the disco days is an unsaid rule. A timeless piece that will save your look every now and then.